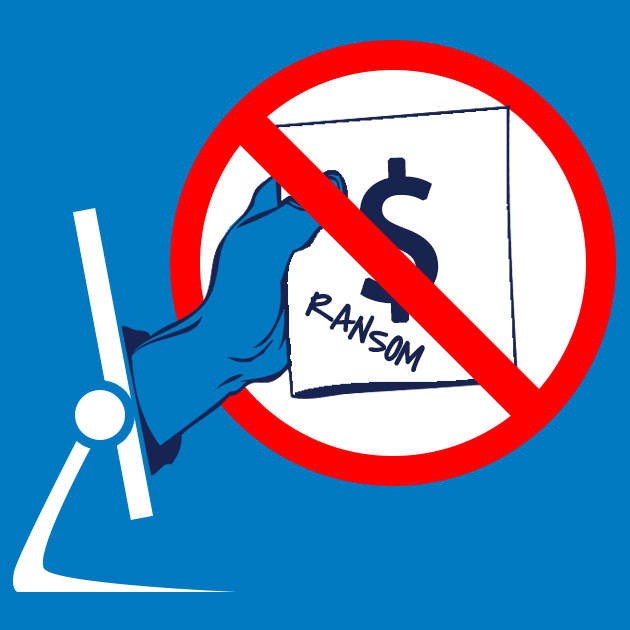 If you run a file that you suspect may be ransomware, but you have not yet seen the characteristic ransomware screen, if you act very quickly you might be able to stop communication with the C&C server before it finish encrypting your files. If you disconnect yourself from the network immediately (have I stressed enough that this must be done right away? ), you might mitigate the damage. It takes some time to encrypt all your files, so you may be able to stop it before it succeeds in garbling them all. This technique is definitely not foolproof, and you might not be sufficiently lucky or be able to move more quickly than the malware, but disconnecting from the network may be better than doing nothing.